Hi friends! 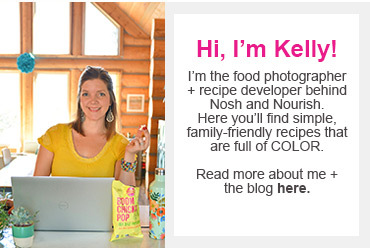 I am beyond excited about today's post and recipe and photos! 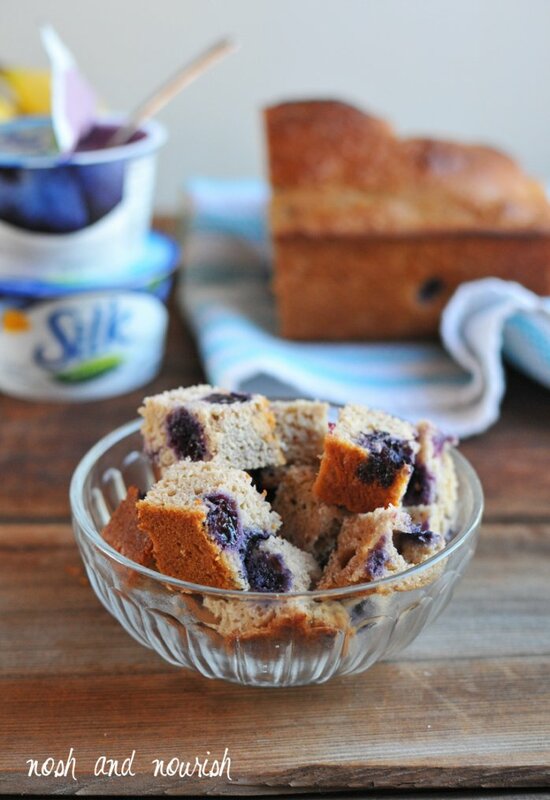 I made over my most popular blog recipe: Greek Yogurt Blueberry Banana Bread (with almost half a million pageviews for just this one recipe!!) 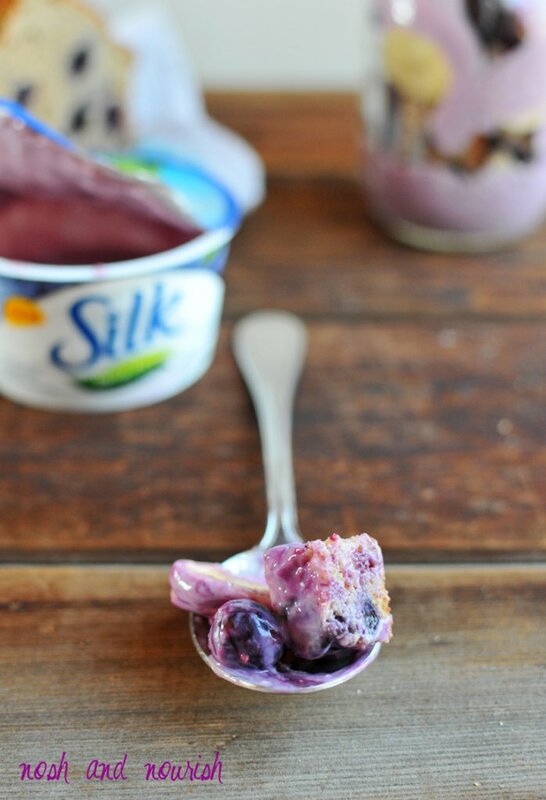 and made it completely dairy-free by subbing in Silk's new dairy-free blueberry yogurt alternative... and guess what? It turned out PERFECTLY! 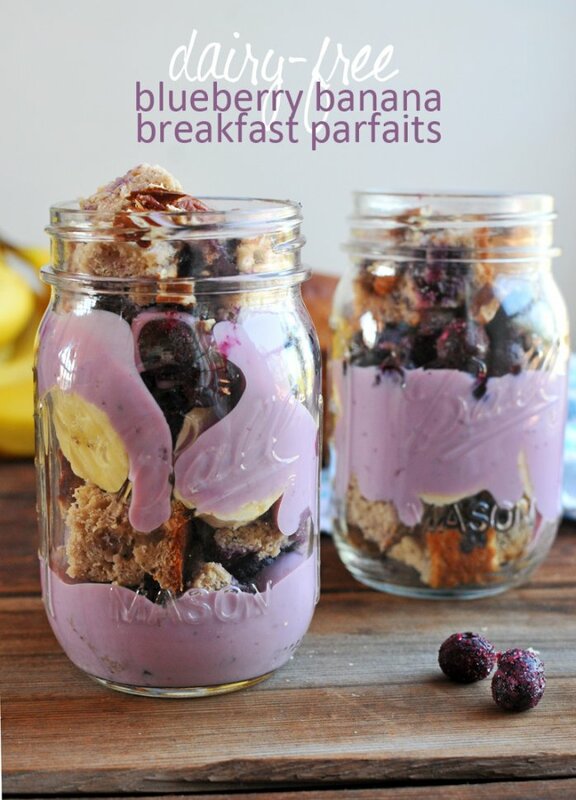 I cut the bread into small cubes to use as one of the layers in a mason jar breakfast parfait. OMG, so good. You've heard of Mason Jar Salads... like this one and this one and this one. 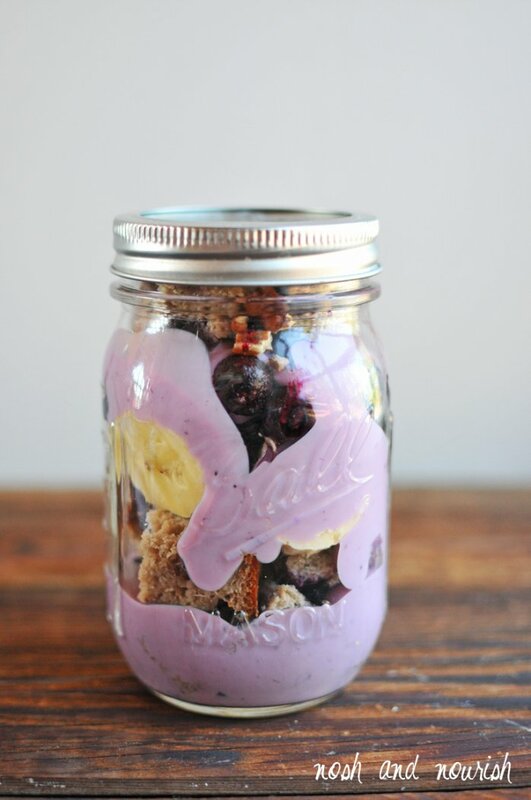 But, have you heard of mason jar parfaits? If it's not a "thing" yet, it totally should be!!! ASAP. 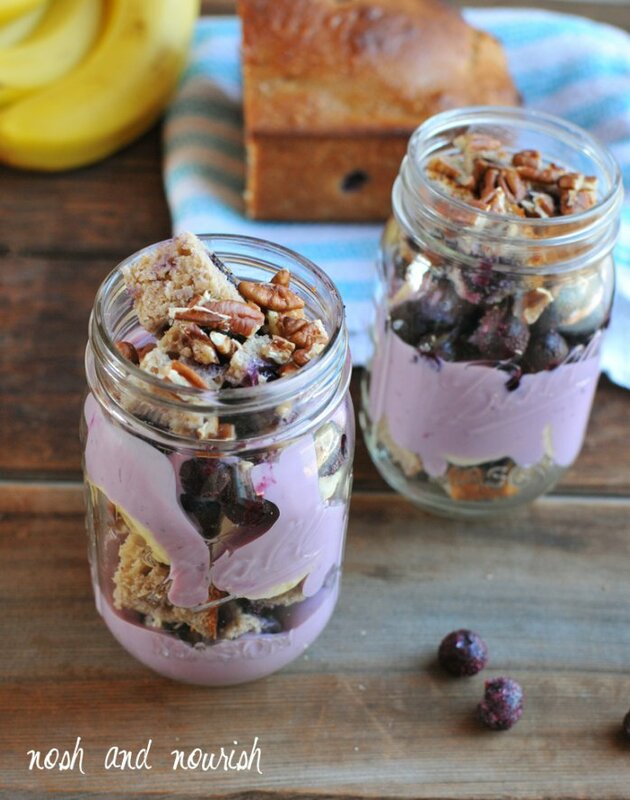 With layers of blueberry banana bread, blueberry yogurt, frozen blueberries, bananas, and pecans, this breakfast parfait is worth waking up for! And the best part is, you can make it ahead of time so it's ready to grab and go in the morning. It's the perfect combination of yogurt and fruit and grains and nuts in every bite. I don't know why, but I'm usually not very hungry right when I wake up in the morning. Maybe it's because I have a 4.5 year old and 8,223 things to accomplish before we head out the door. So this is a perfect way for me to transport a healthy breakfast to work and eat it when I get there... in the peace and quiet of my office. 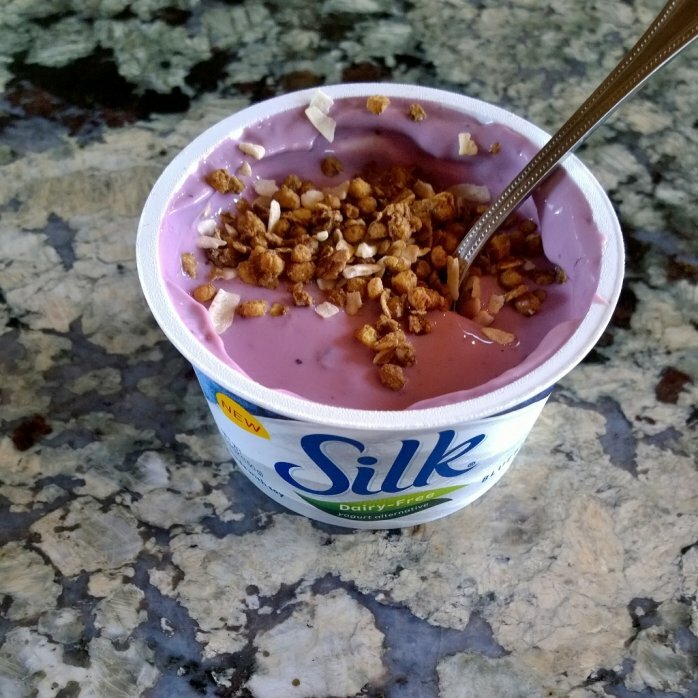 What's so special about this Silk Dairy-Free Yogurt Alternative? It provides 6 grams of plant-based protein per serving. It has no cholesterol, dairy, lactose, gluten, carrageenan or casein. It’s made with real fruit, without any artificial flavors or colors. And the taste? It's suprisingly creamy and amazing! It is easy to sub into my other recipes that call for Greek yogurt! Like this one or this one. So all that's left is to try it for yourself. I even liked the yogurt on its own as an afternoon snack with a bit of granola on top, as you can see in the instagram photo below! 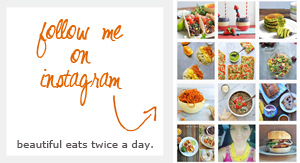 Be sure to follow me on IG as well as Silk for more ways to make dairy-free delicious!